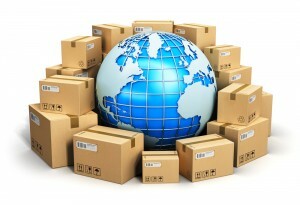 We ship all orders on a standard delivery FREE of charge and aim to despatch within 48 hours of the order being placed. We do appreciate that at times customers require an express delivery. If this is the case for you please get in touch and we will let you know how quickly we can process your order, and ship the goods to you. So there are no surprises we will let you know of any additional cost of shipping incurred prior to despatch.